Welcome to Woodfield Properties, Sonoma's premier vacation rental and Property Management company. Attention to detail and customer service is what sets Woodfield properties apart. 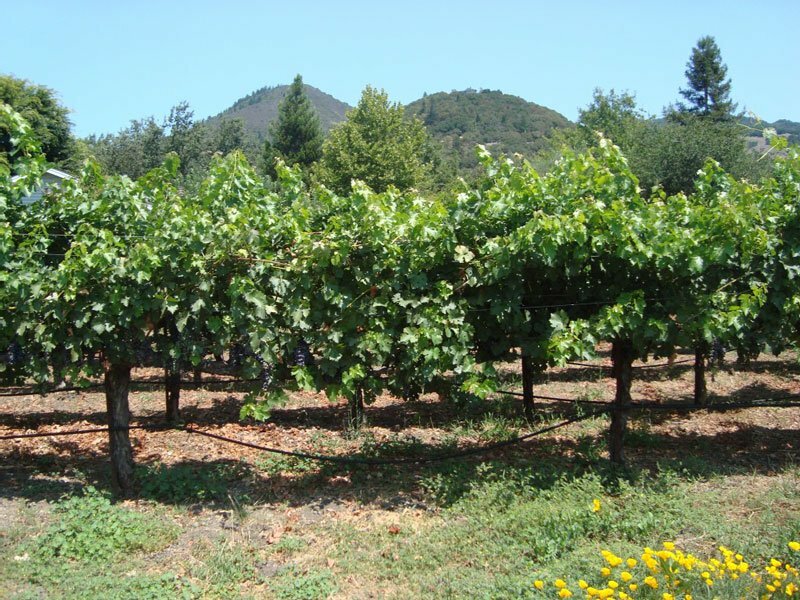 We host Sonoma Valley and the surrounding wine country's finest selection of vacation rentals homes. For your next vacation, whether you are looking for a casual cottage or an elegant private estate, we have the perfect home for your distinguished tastes. Please venture to our Vacation Rentals tab to preview one of our many Sonoma vacation rental listings complete with photos, descriptions and prices. We host the finest Sonoma Valley Vacation Rentals. Woodfield Properties is located in northern California near many areas of interest including fine dining, wineries and more.